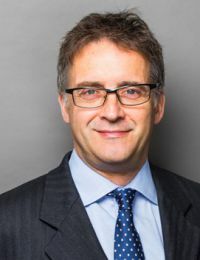 Tim has a strong commercial and chancery litigation practice, specialising in the areas of commercial fraud, shareholders and partnership disputes, financial services related claims and breach of confidence, ‘soft’ intellectual property and sports disciplinary disputes. Tim has a particular expertise in worldwide freezing orders and search orders, and much of his work involves cross-border and conflicts of laws issues. Tim has also been involved in the leading recent cases on collective investment schemes in the Supreme Court and Court of Appeal. He is regularly instructed in high value litigation and has conducted numerous successful High Court trials. He is well used to both leading a team of counsel and solicitors as well as working within a large team, often including solicitors within this jurisdiction and lawyers in other ‘offshore’ jurisdictions.